Boom and Bust has characterized the state of Nevada since the beginning. Numerous ghost towns attest to the failed aspirations of many, and stand in sharp contrast to the growth and success of modern Las Vegas - the "Last great American boomtown". Learn how this small watering hole in the middle of the desert became the tourism and convention capital of the world and take a peek inside the world of casino design. 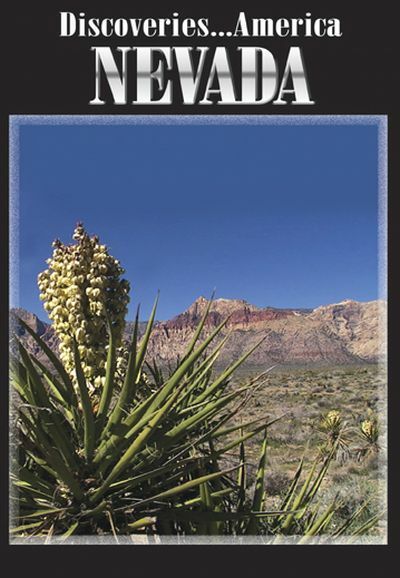 Visit Lake Mead, Hoover Dam, Red Rock Canyon and meet some unusual caretakers of the ghost town of Rhyolite. Participate in the world's largest female sporting event, the Woman's International Bowling Congress held in Reno. Visit a Chili Cook-off in Virginia City; the loneliest road in America; the historic city of Eureka with its famous Opera House; the Sand Mountain recreation area; and learn about the challenges of cattle ranching.